SAN FRANCISCO (KGO) -- An actress from a famous Hollywood family is in San Francisco to star in an iconic musical. ABC7 News caught up with Lorna Luft as she got ready for Wednesday's premiere of "White Christmas." Luft is the daughter of Judy Garland and first performed in White Christmas 11 years ago. She says the music from Irvin Berlin makes this a feel good Christmas production. "You cannot get more of an American feeling show at Christmas than this show," Luft said. "This was written by a man who loved our country and this story is about home." 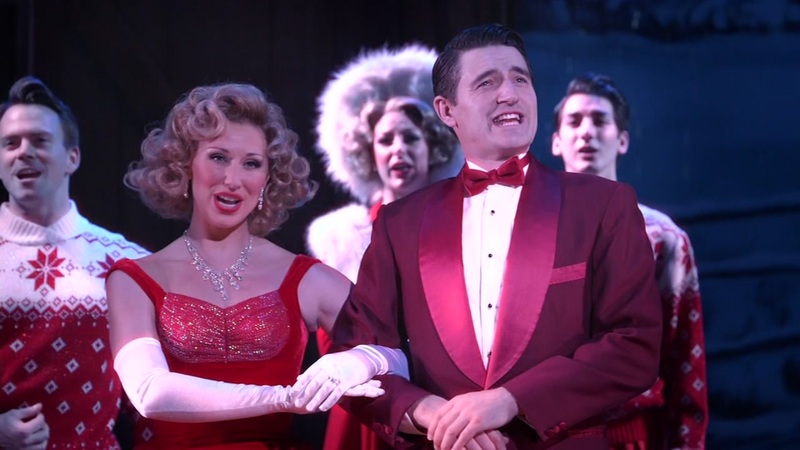 White Christmas is playing until Christmas Eve at the Golden Gate Theatre.